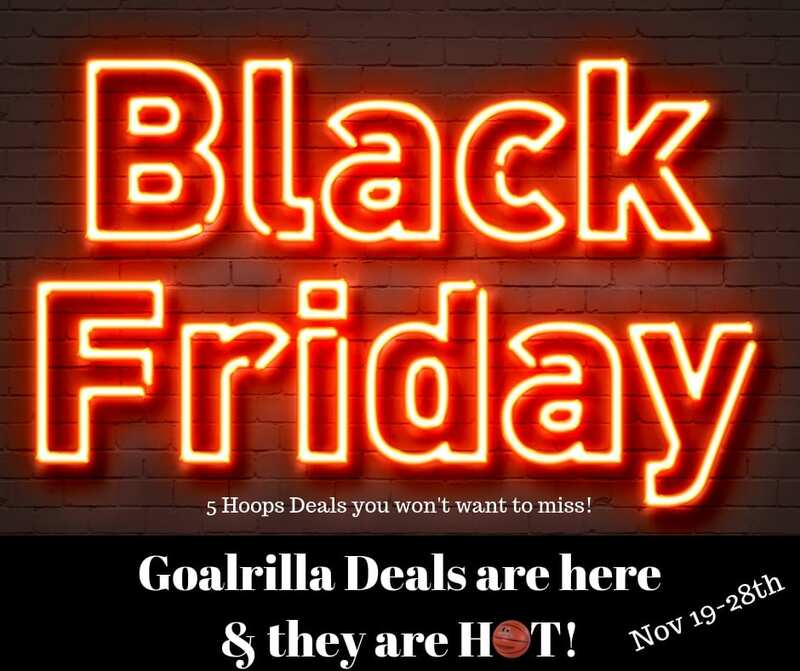 So it’s that time of the year when the Black Friday Deals are unleashed- and they are AMAZING! Sale is from Nov 17-27th. You don’t even have to leave the house to place your order you can do it all over the phone! We will be only open by appointment after Nov 24th. if you decide you want to stop by! This time of year installation isn’t an option so we have a few ways you can go. We will store the Hoop for you until your are ready for installation come next spring. You can schedule a time to pick up the Hoop when it comes in. 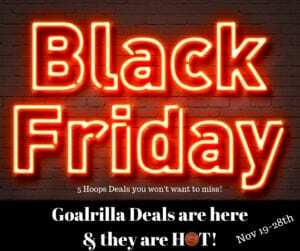 You can see all the different models at www.Goalrilla.com – note that the DC & CV series come with the Pole Pad & Backboard Guard.